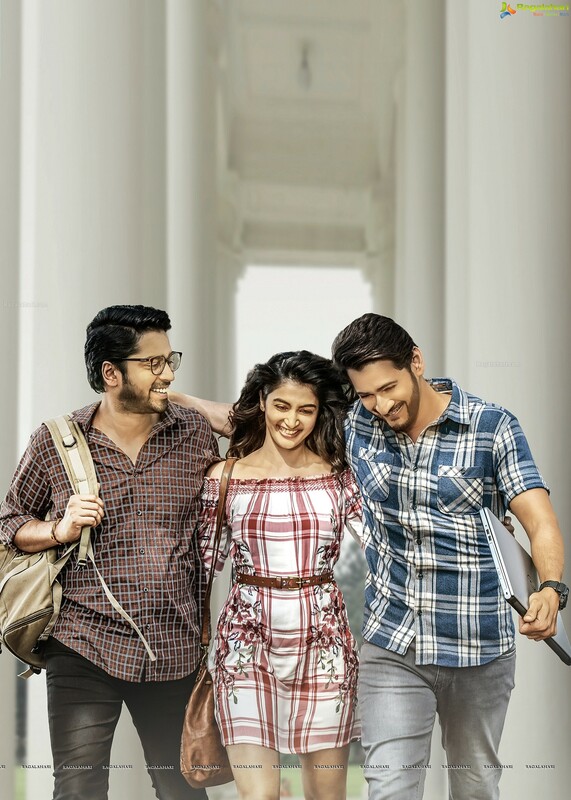 Team Maharshi is soon going to start its promotional activities. Already the first song of the film is out. It is impressive. Now the makers are gearing up to give a treat to fans this Ugadi. The teaser of the film will be released on the eve of Ugadi festival. Mahesh Babu starer Maharshi will be releasing on the 9th May. Other than this film there is no other big hero film lined up for this summer. Vamshi Paidipally is the director of the film. Pooja Hegde is the leading lady and Allari Naresh will be seen in an important role. Music is by Devi Sri Prasad. Dil Raju, Ashwini Dutt and PVP are the producers.